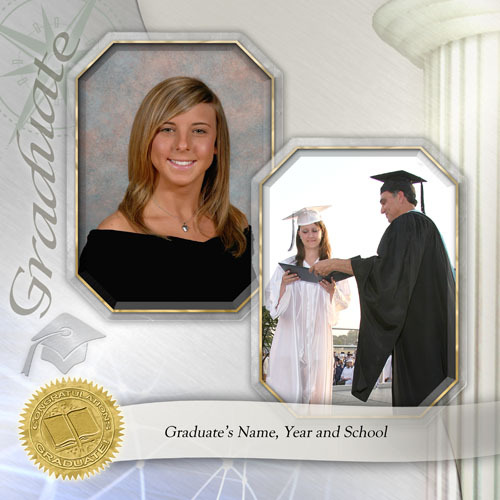 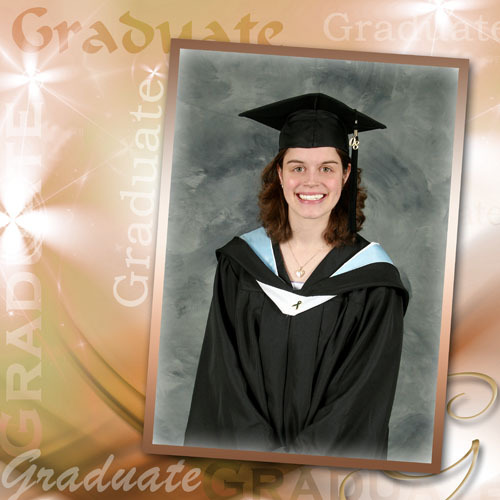 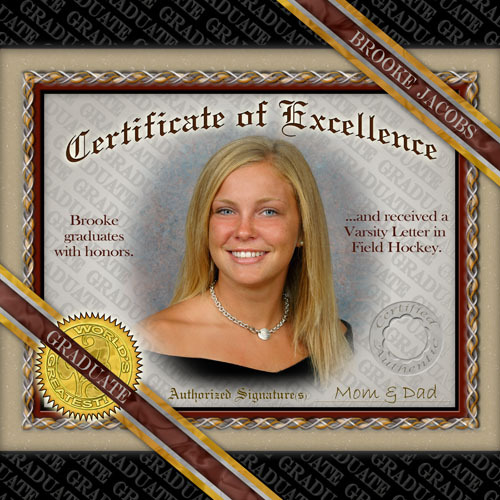 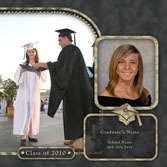 EVG1-SB - Graduate Scrapbook, square format. 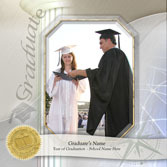 EVG2-SB - Graduate Scrapbook, square format. 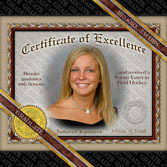 SSB6-SB - Certificate of Excellence Scrapbook, square format. 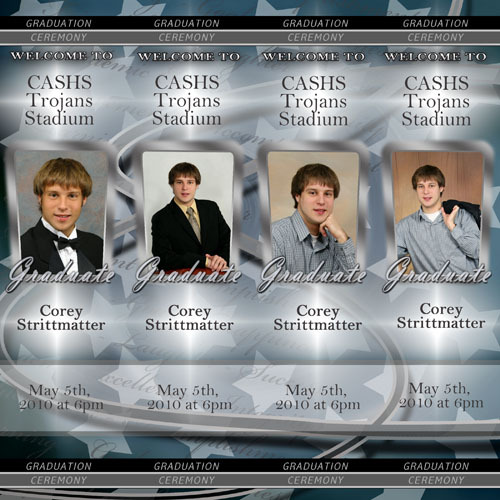 GSB4-SB - Senior Graduation Scrapbook, square format. GSB3-SB - Senior Graduation Scrapbook, square format. 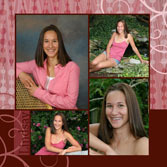 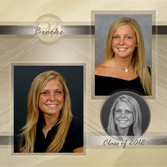 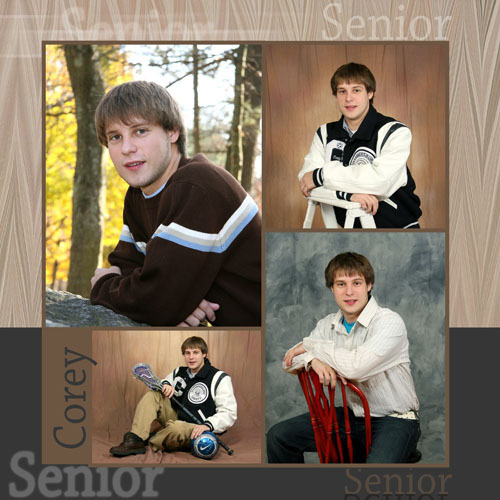 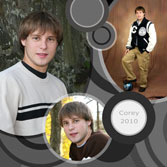 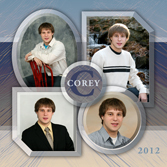 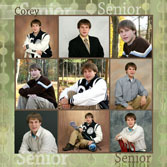 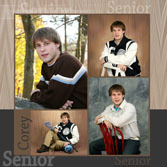 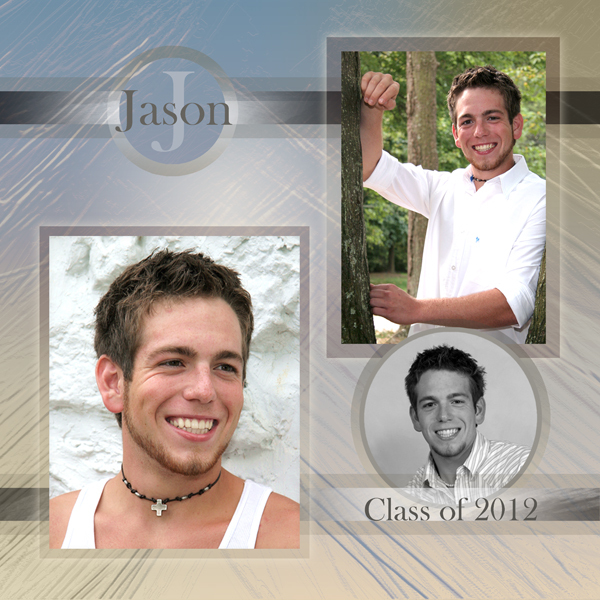 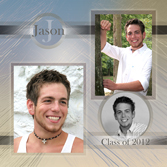 GSB2-SB - Senior Graduation Scrapbook, square format. 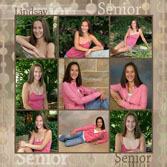 GSB1-SB - Senior Graduation Scrapbook, square format. 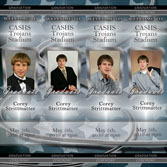 GSB5-SB - Academic Times Magazine Cover, 8x10.